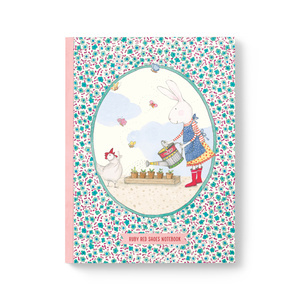 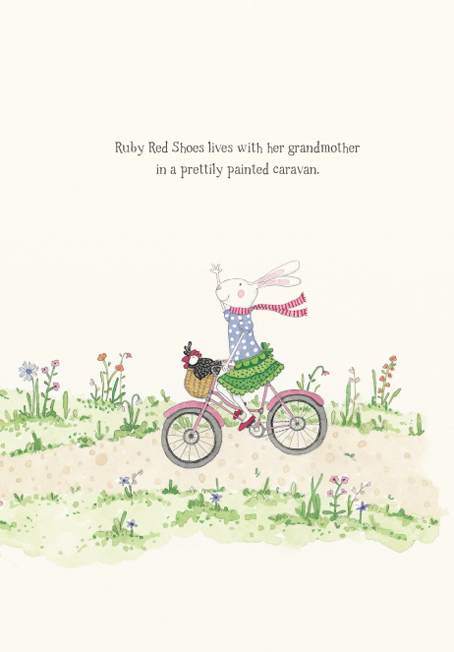 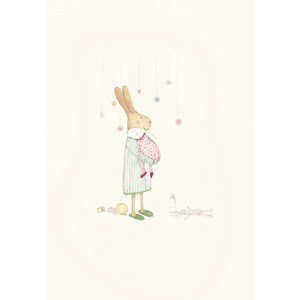 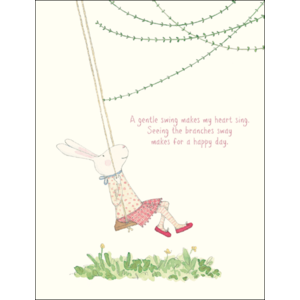 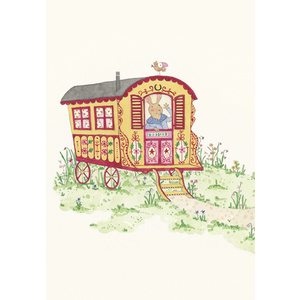 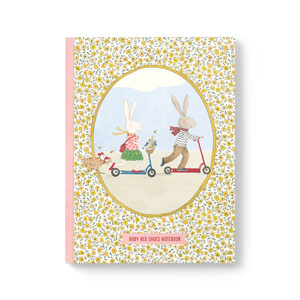 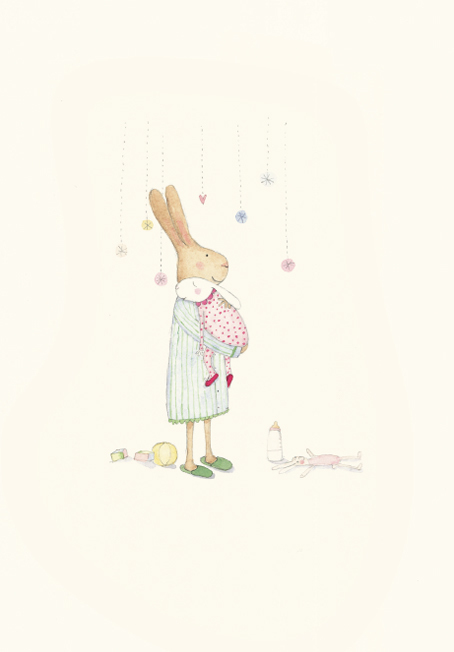 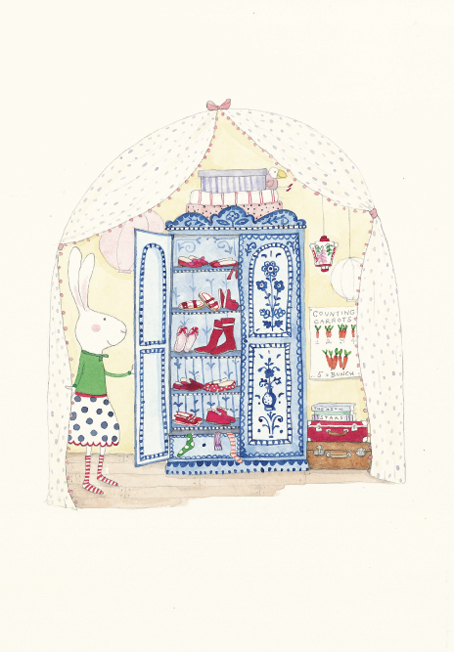 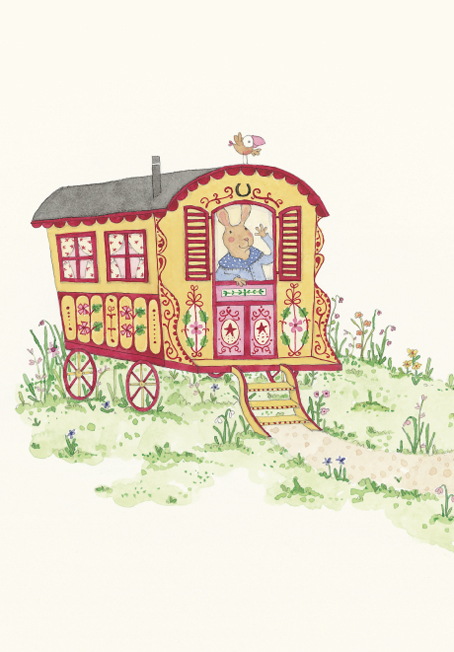 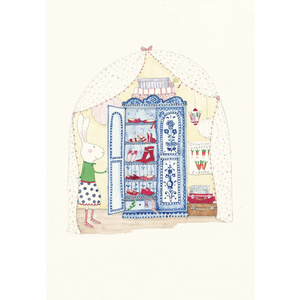 Ruby Red Shoes is a white hare who lives in a prettily painted caravan with her grandmother. 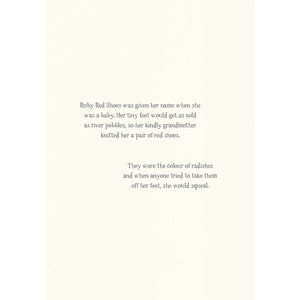 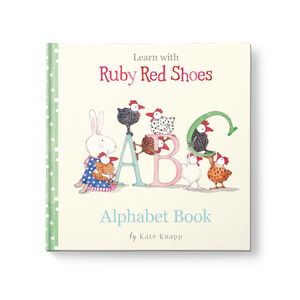 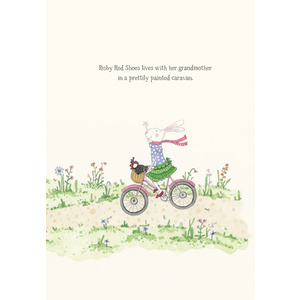 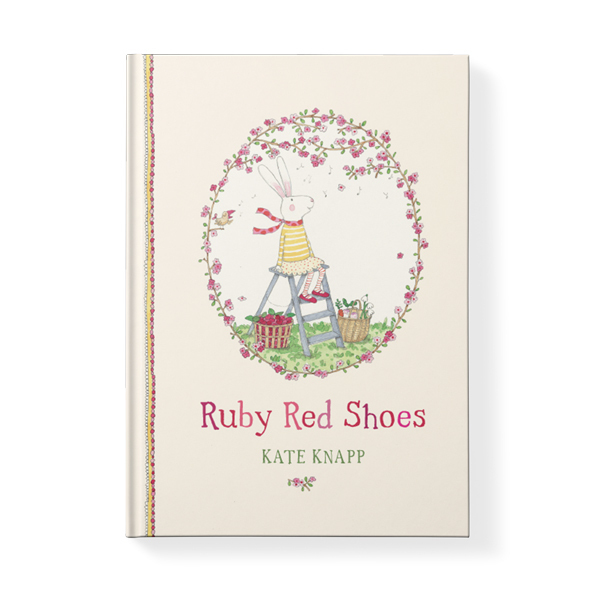 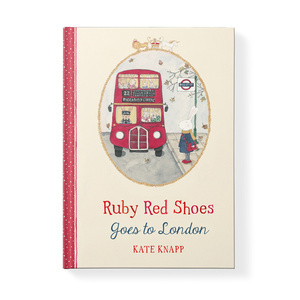 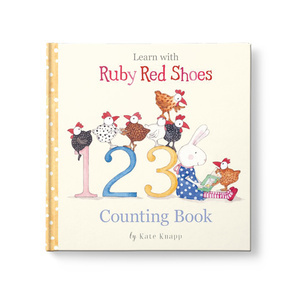 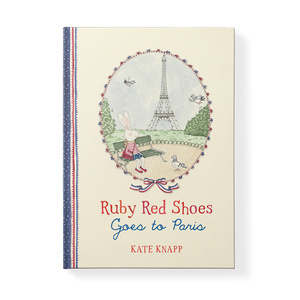 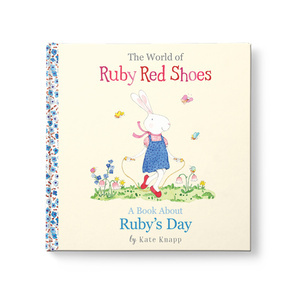 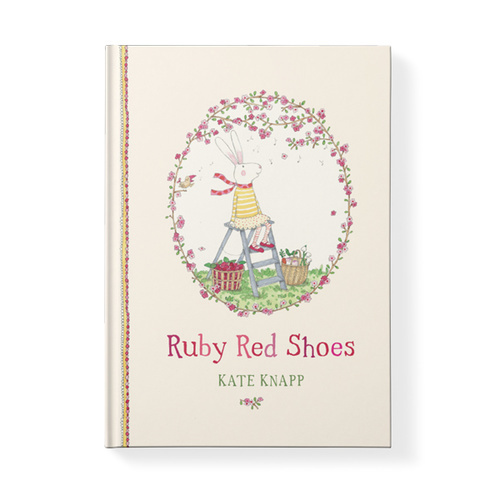 In her first book, Ruby Red Shoes, Ruby introduces us to her grandmother and allows us to take a peek inside the special world they share. 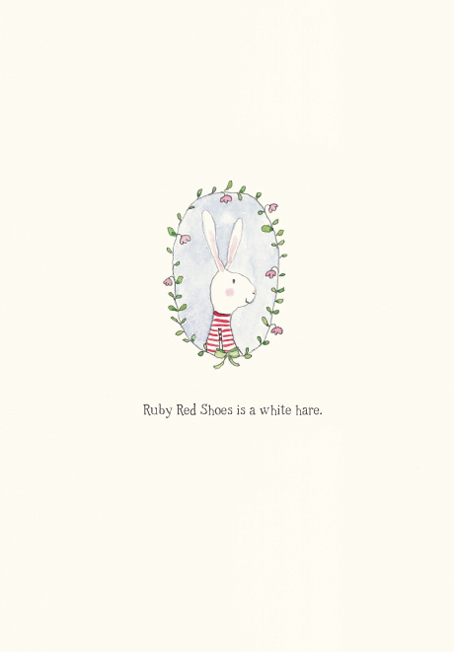 Ruby Red Shoes is a white hare who lives in a prettily painted caravan with her grandmother. 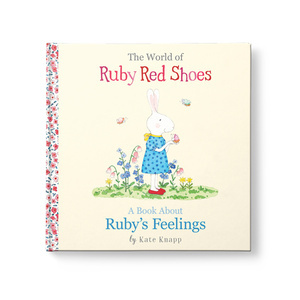 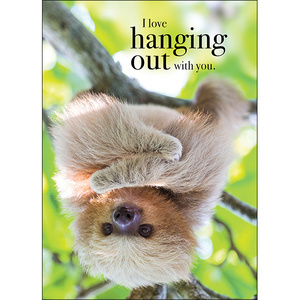 Ruby is gentle and kind and cares for all living things, including plants and trees, animals and people. 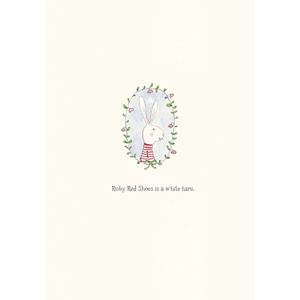 Ruby is particularly fond of strawberry jam and peppermint tea. 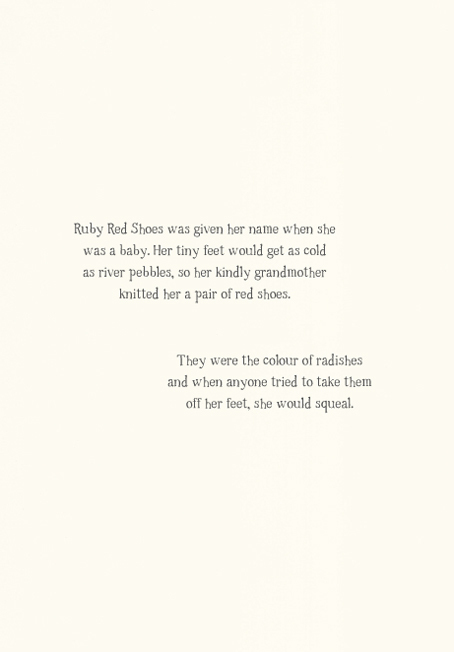 She also rather likes red shoes.